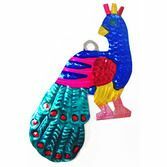 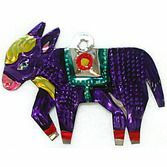 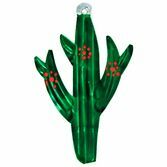 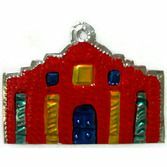 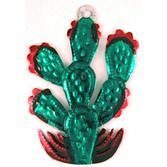 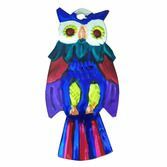 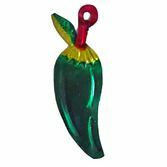 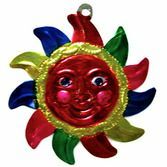 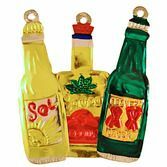 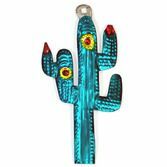 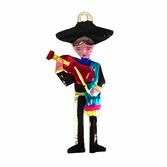 These unique tin ornaments are a classic Mexican tradition. 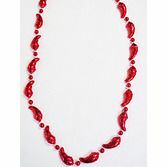 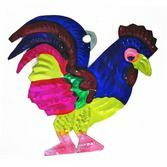 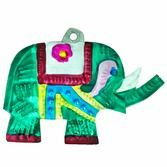 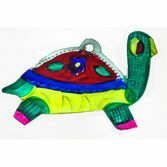 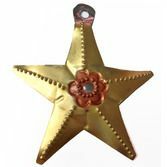 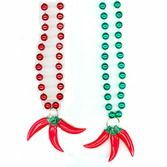 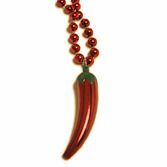 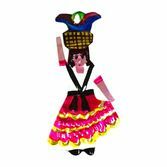 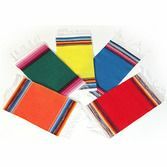 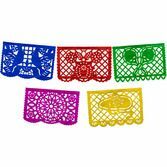 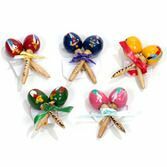 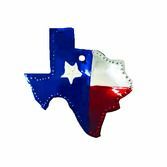 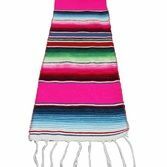 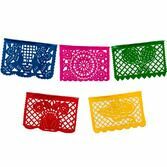 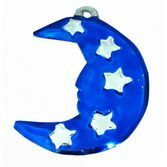 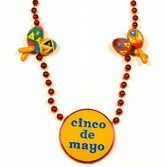 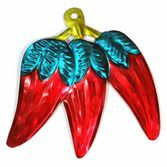 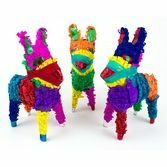 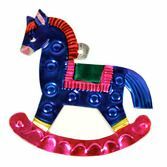 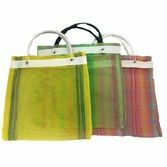 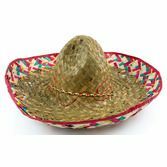 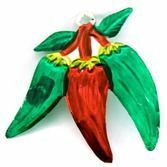 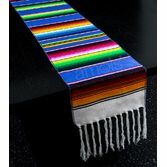 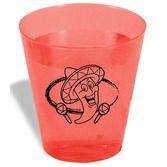 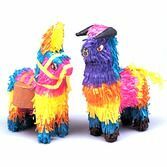 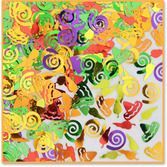 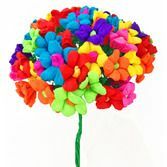 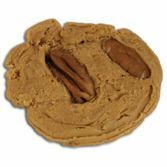 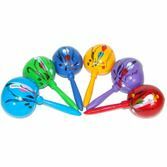 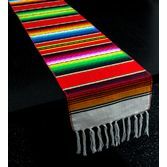 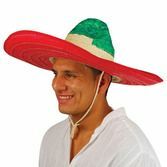 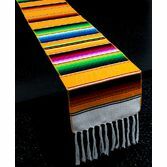 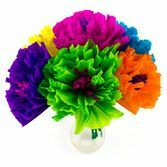 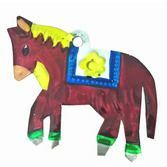 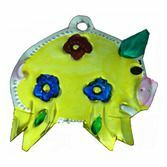 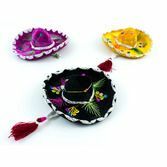 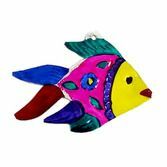 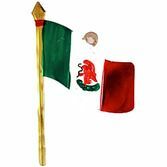 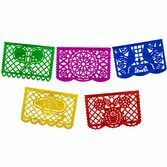 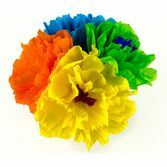 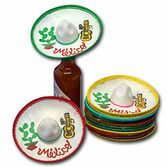 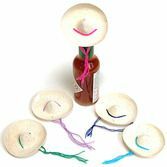 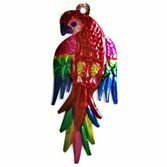 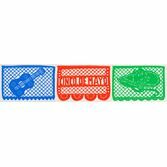 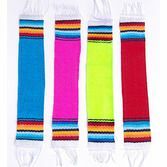 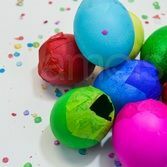 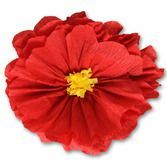 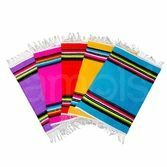 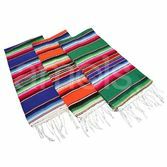 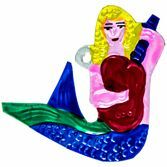 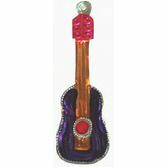 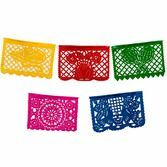 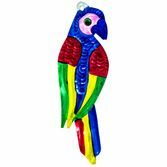 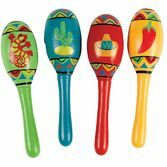 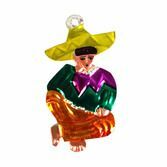 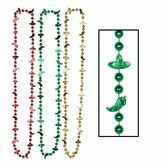 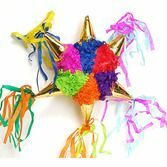 Each one is handmade and handpainted, making it a wonderful touch for your Fiesta, Cinco de Mayo celebration, or any other occasion. 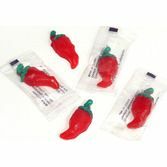 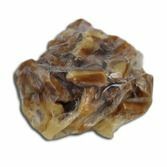 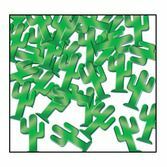 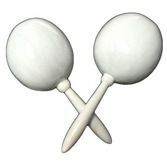 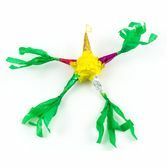 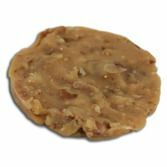 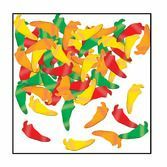 Use these as decorations, or hand them out as fun party favors.